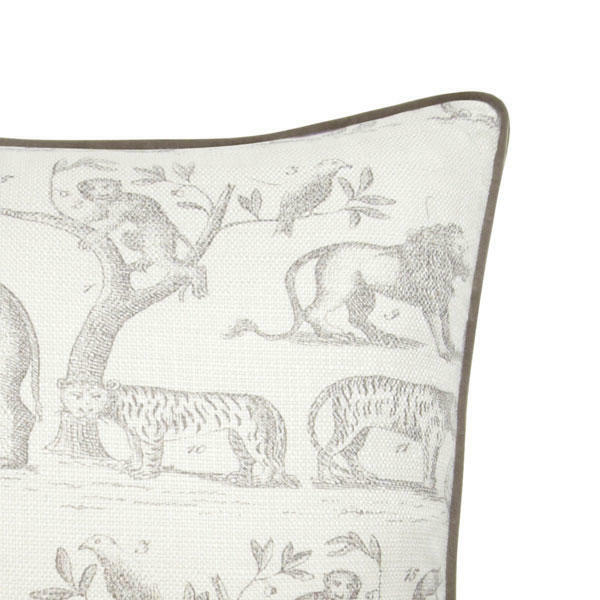 Jungle is a beautifully detailed animal design cushion that will take you on a virtual safari. 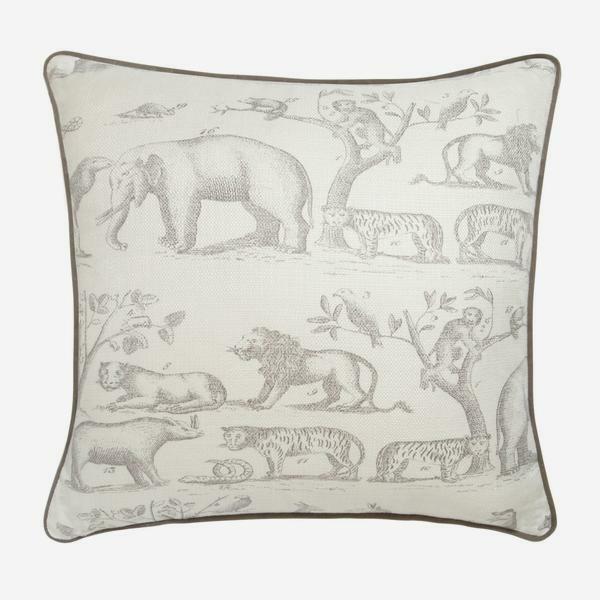 In the style of vintage Darwinian prints, the grey colourway with slate velvet piping keeps in line with the classical design. 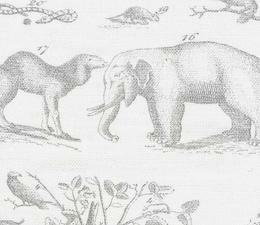 Handmade in the UK, Jungle is filled with sustainably sourced duck feather and down. Cushion pad included.